The course is for anybody who loves working with children and loves yoga, for parents and teachers interested in new, creative, fun and healthy ways to connect with their children and family. 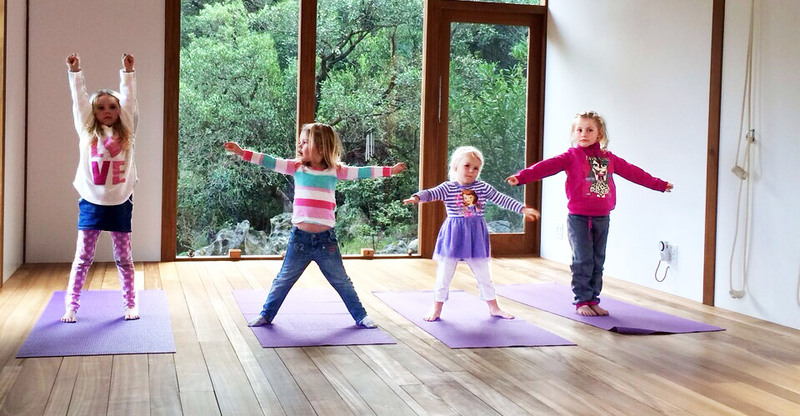 The Yogalini Kids Yoga course is balanced with theory and practical lessons, discussions, play and lots of fun. You will be left with loads of inspiring ideas to create original, captivating yoga experiences for kids of all ages through specific tools, games and activities.